Veteran trees are often forgotten parts of our cultural heritage and many, nationally, are not recorded or actively managed. Here at Lightwater Quarries and Concrete4U we have planted over 250,000 trees and we monitor very carefully our existing veteran trees while at the same time actively working towards the preservation of future veteran trees. The trees we have planted in and around the local area serve several purposes, they reduce any noise travelling from the quarry, improve the natural environment both visually and for the community to enjoy in the summer and in addition they help provide a safe haven for local wildlife. The development of the local woodlands has been carefully monitored by the Staveley Estate and the preservation and improvement of the local area is of great important to the Staveley family who own and manage Lightwater Quarries and Concrete4U. The identification of veteran trees ensures they are protected for the future and the environment is preserved for generations to come. 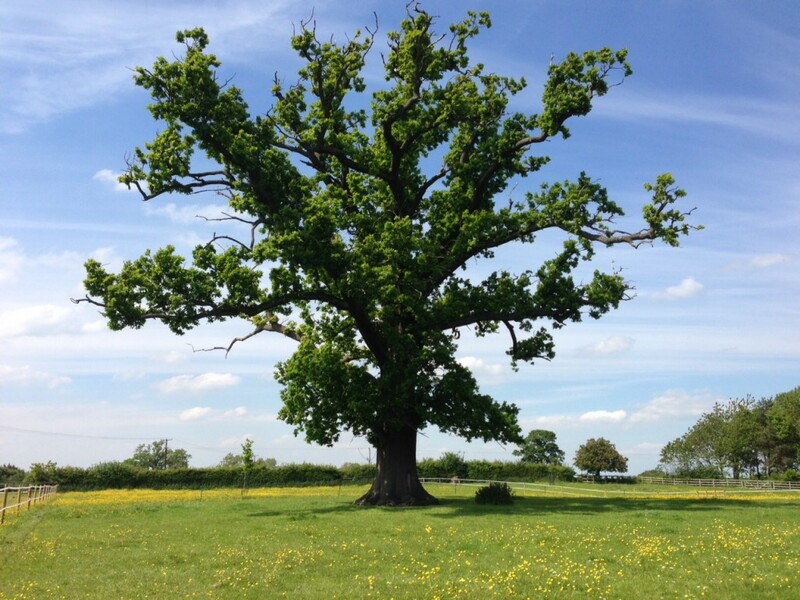 Veteran trees need protecting as they support a wide range of fauna and fungal bodies as well as providing a suitable habitat for both birds and bats.